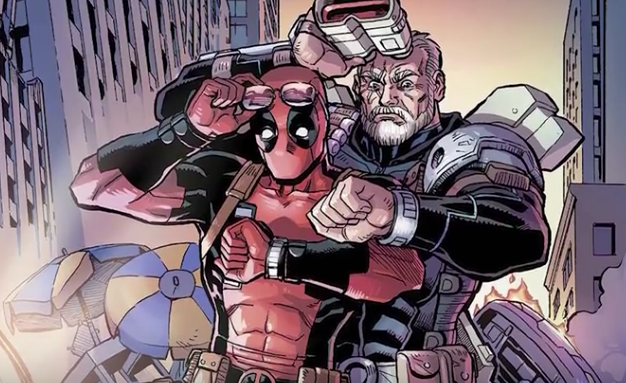 Now that we know Deadpool 2 is in the works it's time to compile the ultimate wish-list for the movie. Some of the things that absolutely need to happen are pretty obvious, such as getting a great actor to play Cable, or having more X-Men characters. However, there's lot more stuff to consider as well. Ryland Adams at Clevver Movies runs down some of the "must-haves" for Deadpool 2 below.